Stigma and changing people’s mindset are key priorities on Southern Cross Care (Vic)’s three-year dementia strategy plan which was launched today in Melbourne. The plan aims to address some of the challenges associated with the increasing number of people living with dementia. In Victoria, 98,099 people are estimated to be living with dementia and this number is expected to increase to 386,397 in 2050 according to Alzheimer’s Australia. To assist with developing the plan, Southern Cross Care (Vic) consulted with residents, clients and the wider dementia community to identify ten key priorities of action over the next three years. “One of our key priorities is to remove any stigma often associated with dementia. 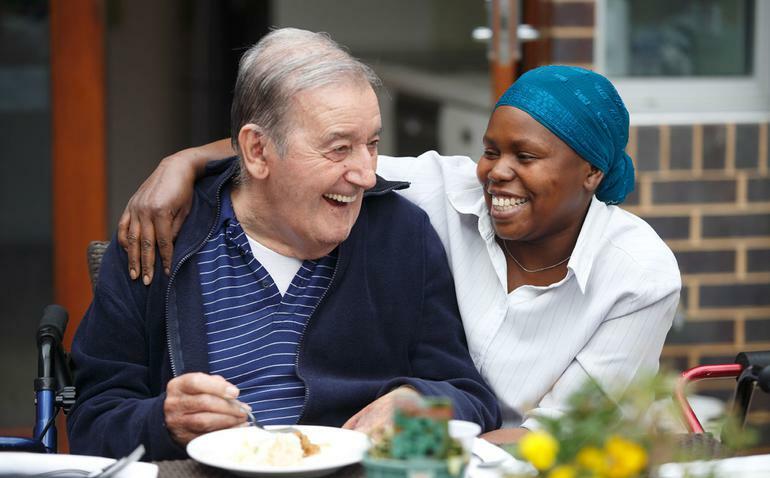 To do that, we are ensuring that our workforce and our organisational culture, as well as our services and the environments in which our residents or clients are being supported in, are dementia friendly,” explains Andrew Newton chief executive officer Southern Cross Care (Vic). In addition to changing people’s mindset about dementia, Mr Newton says Southern Cross Care is committed to providing older people with improved choice and ease of access to dementia care, ensuring better integration and continuum of services, and developing a highly skilled workforce who understand the needs and expectations of people living with dementia. “This strategic plan ensures we continue to innovate how we provide services and care, and to achieve the best outcomes for the people who are living with dementia and their carers,” he concludes.